Whether you bring a group of friends, a group of coworkers or your family, we will do all we can to make sure you get the most out of your trip with us. 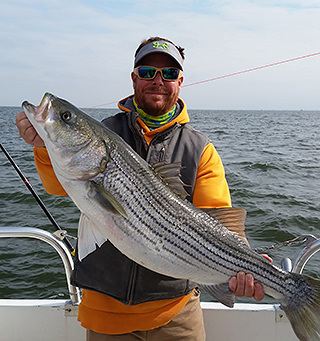 Book your next Chesapeake Bay fishing charter with us today! Complete the form and click “Request Date.” We’ll get back with you shortly to confirm availability and give you additional information. Thanks for choosing Natural light Fishing Charters.